As you've probably noticed by now, we're nothing if not obsessive - not to mention shameless about posting the same thing twice. We have little/no reason to break from our usual patterns, so here we go again. 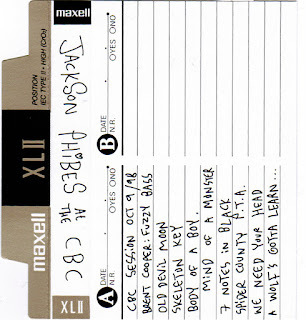 We kind of overlooked the inclusion of this in the FD tape that Chris Zuk sent us a while back. 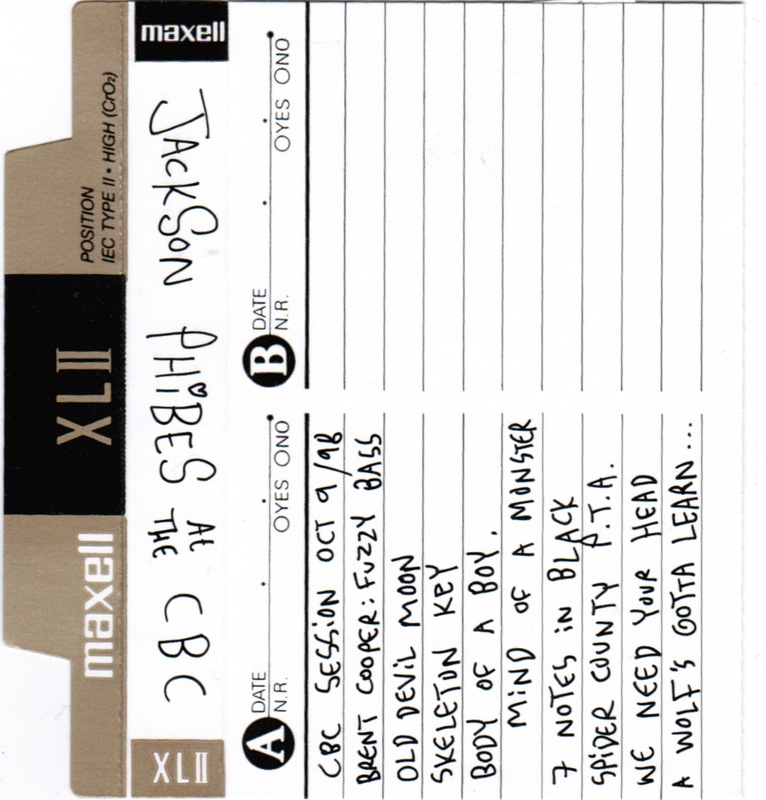 At some point after the rest of FD quit the band to form the Daggers, Tom put out a single under the Jackson Phibes moniker and recorded this great session. That's Coop playing a nicely fuzzed-out bass and Tom's old pal Larry Van Halen keeping the beat. What else do we like about this? "A Wolf's Gotta Learn," which doesn't see an official release until 2007's Cool Sound Out of Hell. Oh, and speaking of releases, did you get their new CD/download yet? Or are you waiting for the vinyl to drop, like we are? If you are, grab this to tide you over.